Who wants to travel without their best friend? Dog families, don’t despair. 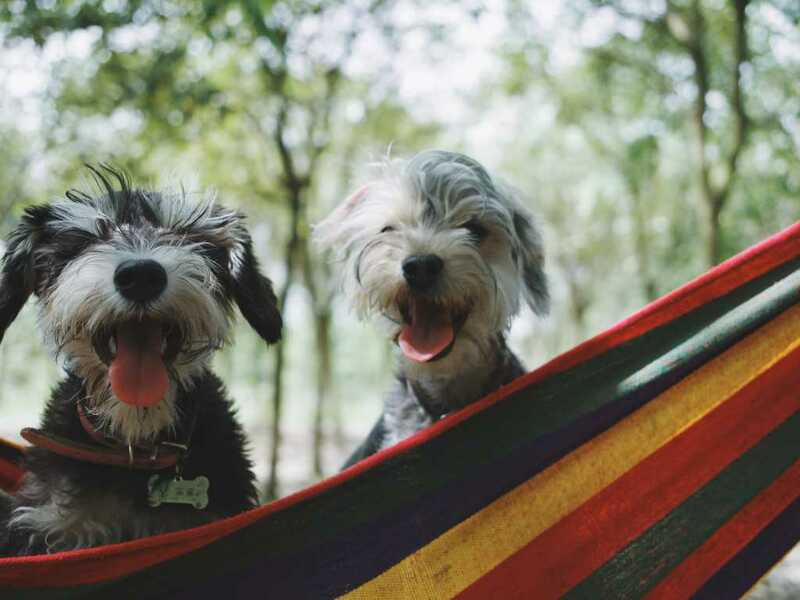 We understand how important your furry children are and therefore put together a full list of pet friendly hotels, restaurants and activities in the area so you don’t need to worry about leaving your pup at home. Dogs are family after all and shouldn’t have to miss out on a great time! If you’re looking to stay a few days in town with your pup, check out these hotels for pet friendly rooms. The Nassau Inn welcomes two pets of any size, but charges an additional fee of $75 per stay. One pet is welcome per room for an additional pet fee of $15 per night. Pet must weigh 75 pounds or less. One pet is welcome per room for an additional pet fee of $150 per stay. Pets up to 35 pounds only. Dogs up to 40 pounds are allowed for a $100 fee per stay. 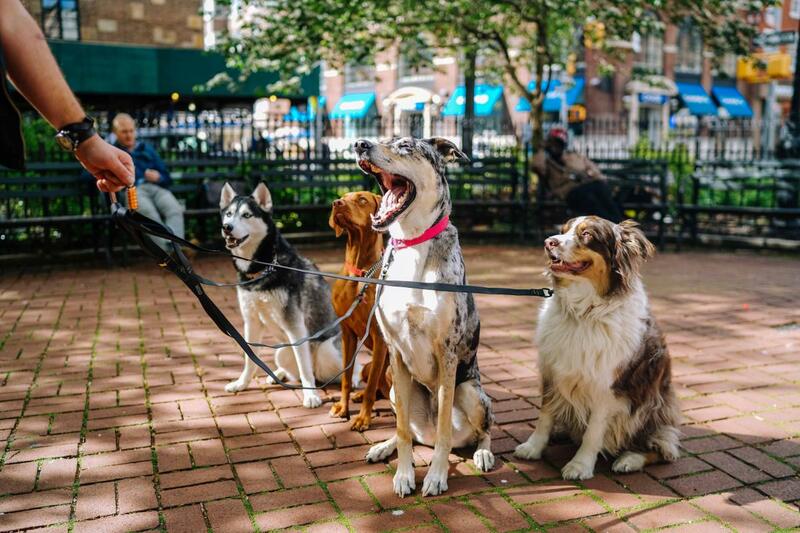 These pooch-approved restaurants allow outdoor seating with leashed dogs. Give your dog a little adventure with these fun, free outings. Dogs are allowed to play off-leash in this designated, fenced area with double-entry gates. Separate areas with agility equipment for both small dogs and big dogs. Easy and scenic hiking trail that’s perfect for your pup. The routes are well marked and mostly on flat gravel. 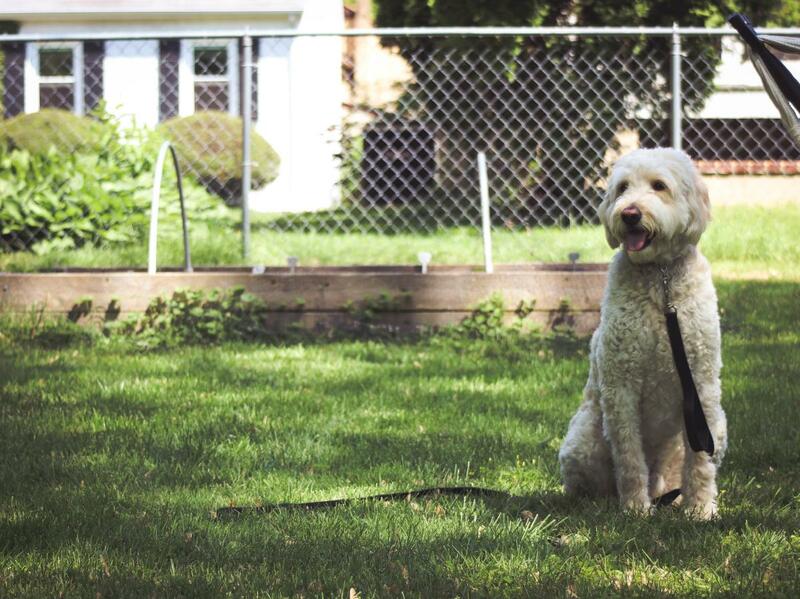 Dogs can go off leash in the dog park, which is a fenced-in area with a separate enclosure for large and small dogs. Both areas offer agility equipment, benches, poop bags and trash receptacles. Dogs can also enjoy the doggie fountain available. Enjoy a movie with your pup under the stars in Palmer Square. Just be sure to keep fido on a leash and make sure he’s okay around children. 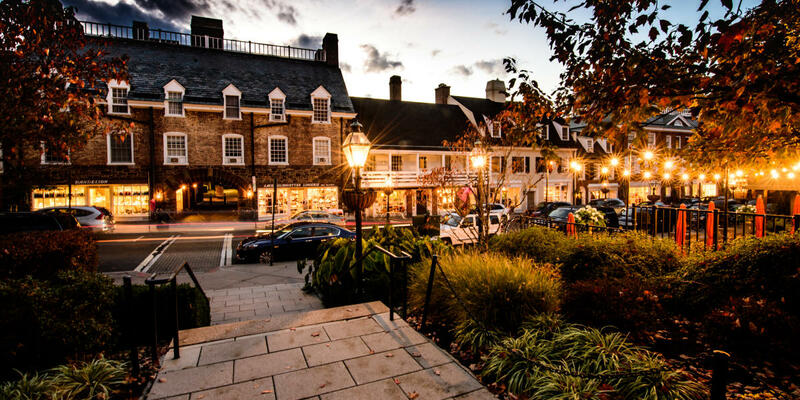 Downtown Princeton also offers many dog friendly store fronts, fountains and scenic strolls throughout Princeton University. Bring dogs of all sizes to watch a baseball game at Trenton Thunder. Dogs are free with the purchase of a regularly priced ticket for the owner. There are various farmer’s markets in the area that you can bring your dog to, but we’re listing West Windsor since it’s one of the largest. Open Saturdays from 9am - 1pm with many local farms and artisan food producers to enjoy. 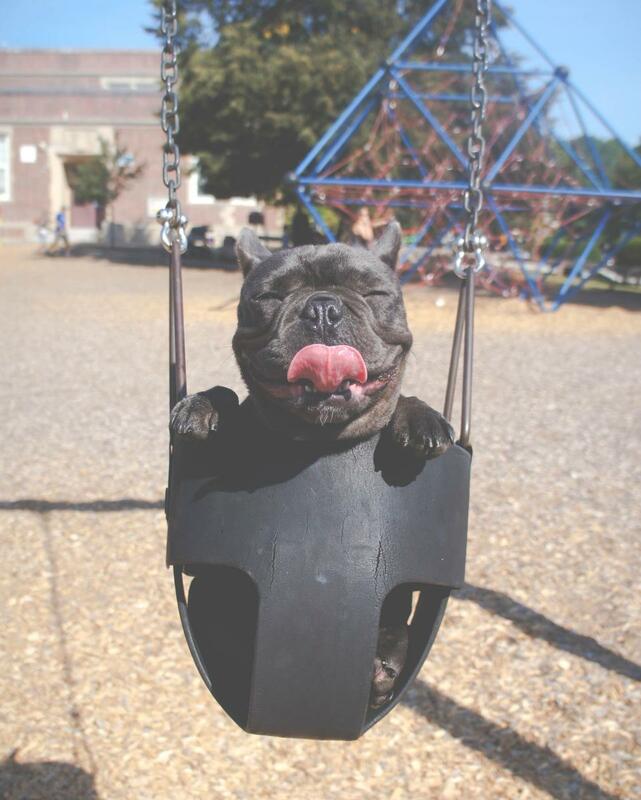 Have a favorite activity that keeps those tails wagging? Comment below! We also love seeing photos of your fur cuties, and you can share them anytime with us with the hashtag #PupsofPrinceton.